That's right, stop worrying about what "it" says. I'm talking about the scale. Your weight doesn't matter. Only YOU know it. What matters is how you look, right? Focus on that. Build muscle, get lean, and burn fat with this 15-minute advanced workout. I recommend a weight that you can Push Press for 12 repetitions. Do 6 reps per exercise. Try not to put the bar down throughout the set. Rest up to one minute between circuits. Keep going for 15 minutes. If you are hard-to-the-core, go for 20 minutes. Shawna's looking amazing at 50, right? Because she uses these types of short, burst workouts to get amazing results without cardio. Shawna is a long time fitness enthusiast having competed nationally in three sports. She is a 50-year-old mother of two, who continues to stay lean, healthy and fit while maintaining a healthy and balanced life. 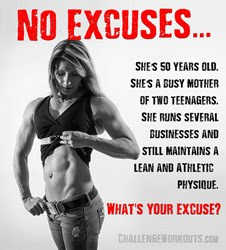 You won't find her training for hours a day or starving herself. 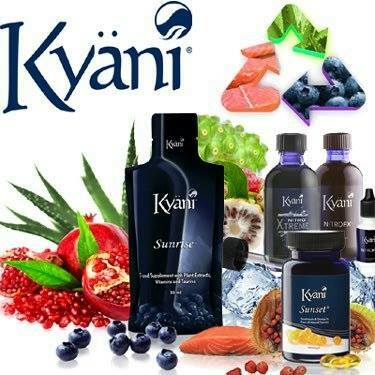 She has a busy career helping others transform their bodies and achieve better health. 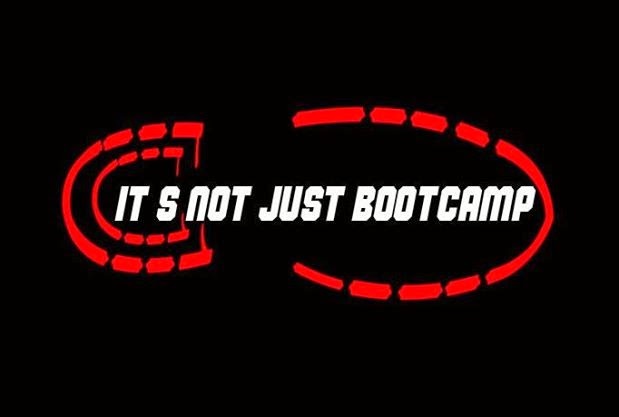 Kaminski also owns and operates Calgary NW Fit Boot Camp. Why are more and more educated fitness professional starting and/or participating in "BOOTCAMPS"? Why do I use this format? Well because it allows us as coaches to develop the VERY BEST fitness programming. I want to you to remember us in the morning, because we delivered constant and consistently changing workouts the delivered the most effective fat burning and lean muscle developing experience. New Diet Taps into Pioneering Concept to Help Dieters LOSE 12-23 Pounds within Only 21 Days! Receive 5 Star verified winning bets on MLB, NHL, NBA and NFL + Anti-Vegas Smart Money Signals!